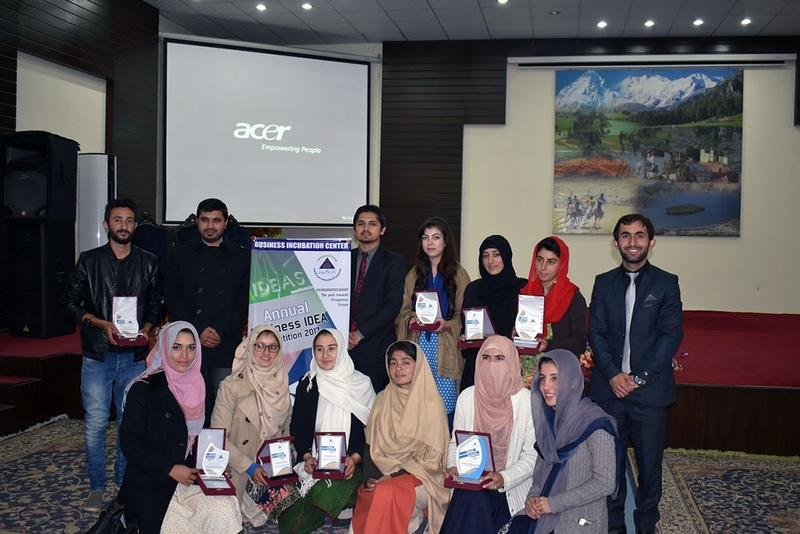 Institute of Professional Development, Karakoram International University offers training and skills to its students as well as in the community, who cannot afford to register for regular University programmes. The Institute is established in 2008. The aim of IPD is to provide professional training in light engineering, construction, agriculture farming and mining sectors at all level of community. IPD has actively conducted short-term training programmes in agriculture, mining, electrical and mechanical works, civil, forestry, fisheries, IT, entrepreneurship and life skills. 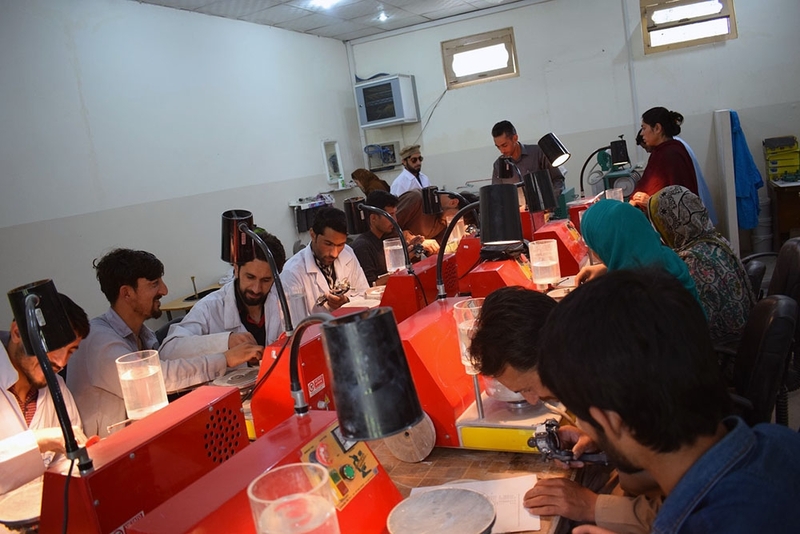 The major emphasis, however, is made in vocational programmes on the utilization of local resources like gemstone cutting, polishing and marketing, jewelry design, wood cutting, crafting and carving, fruit processing and preservation, herbal medicines and related products. The trainees in these trades supposed not only to improve their employment opportunities but also can be ready for carrying any entrepreneurship activities and starting their own businesses. 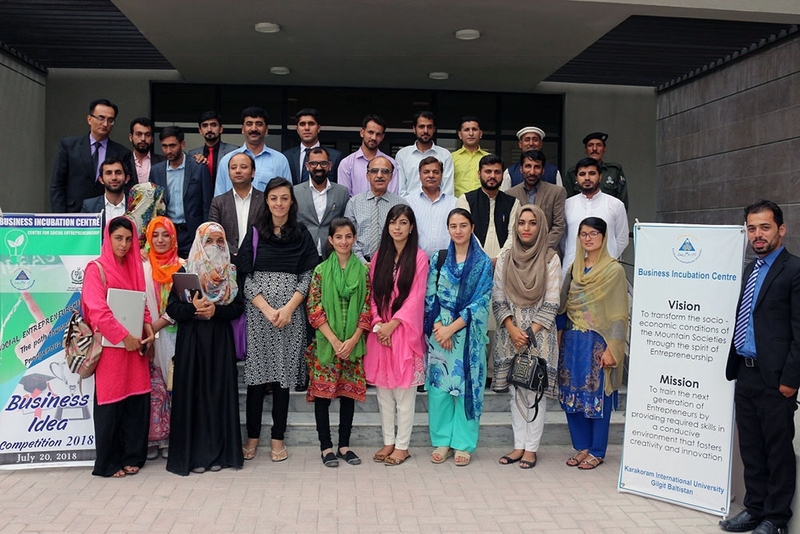 Conducting the courses is meant to contribute to alleviating of unemployment and promoting economic development. We offer a friendly, cooperative, practical and creative environment in the institute that welcomes a varied group of trainees from all academic background, culture, and walk of life. 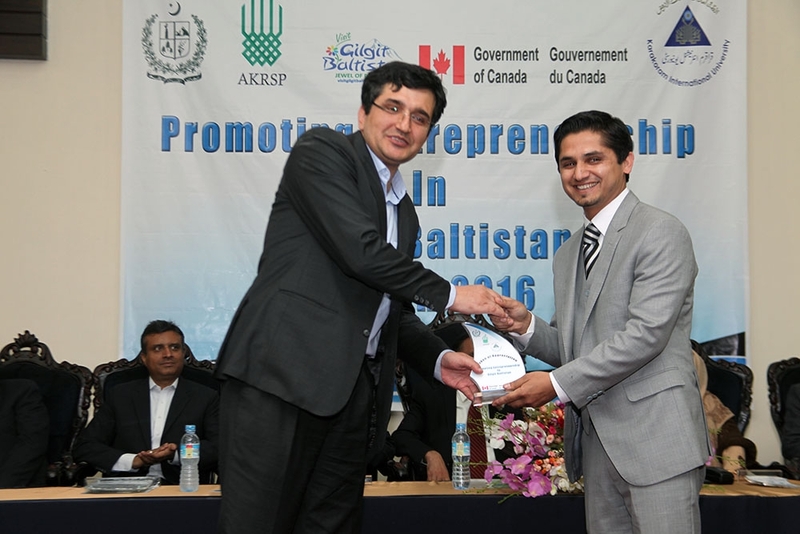 CPEC is the harbinger of economic prosperity and social well-being. 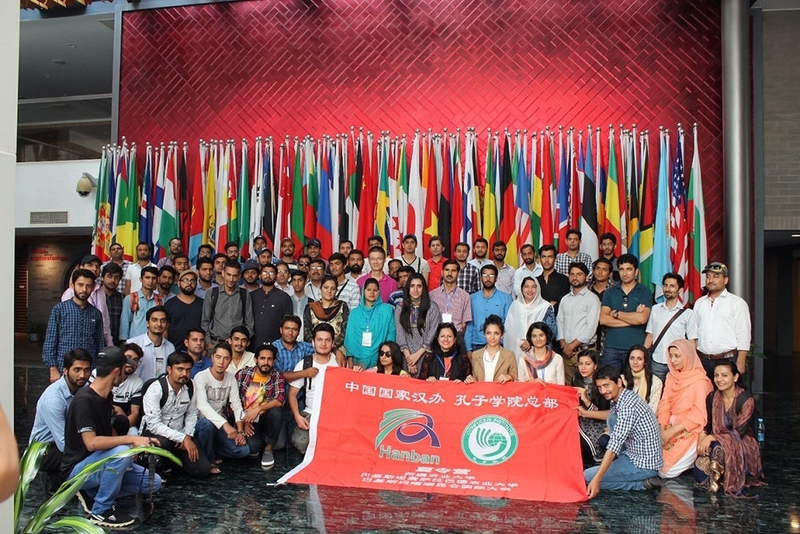 In order to fully benefit from the CPEC, there is a need to improve the language and cultural ties between the two countries which will ultimately lead to a better understanding of each other’s society and as well as socio-economic systems. 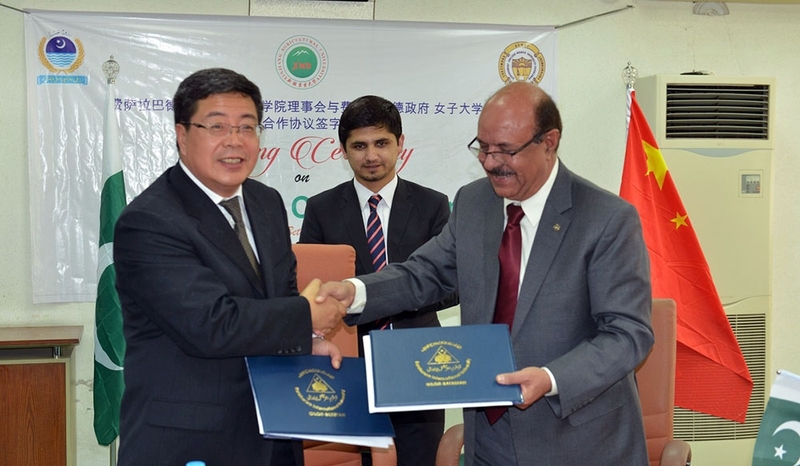 This calls for a strategy to strengthen educational cooperation between China and Pakistan, support and promote the development of Chinese language education, and increase mutual understanding among people in China and in Pakistan, With the stipulated aim and objectives, KIU requested the establishment of Confucius Institute at its main campus in Gilgit. In response to KIU’’s request, Confucius Institute Headquarters of Beijing China approved the establishment of Confucius Set at KIU main campus (at first stage and gradually it will be converted into a full fledge CI). 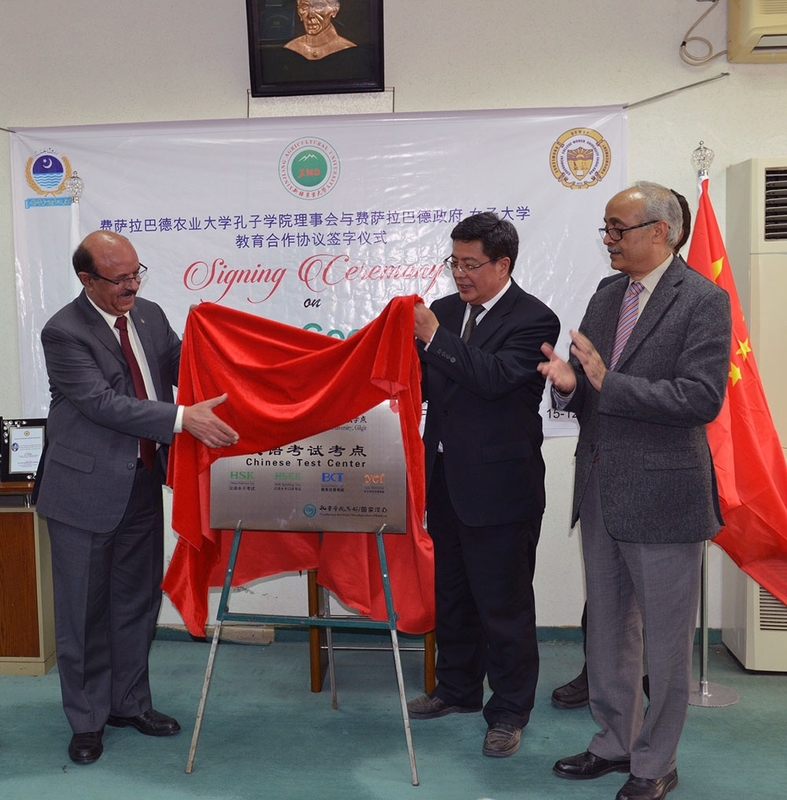 The CS-KIU is annexed with Confucius Institute at University of Agriculture Faisalabad and will function according to the Constitution and By-laws of Confucius Institutes, under the authority of the Confucius Institute Headquarters of China (“the Headquarters”) and Confucius Institute at the University of Agriculture, Faisalabad (” the CI-UAF”). 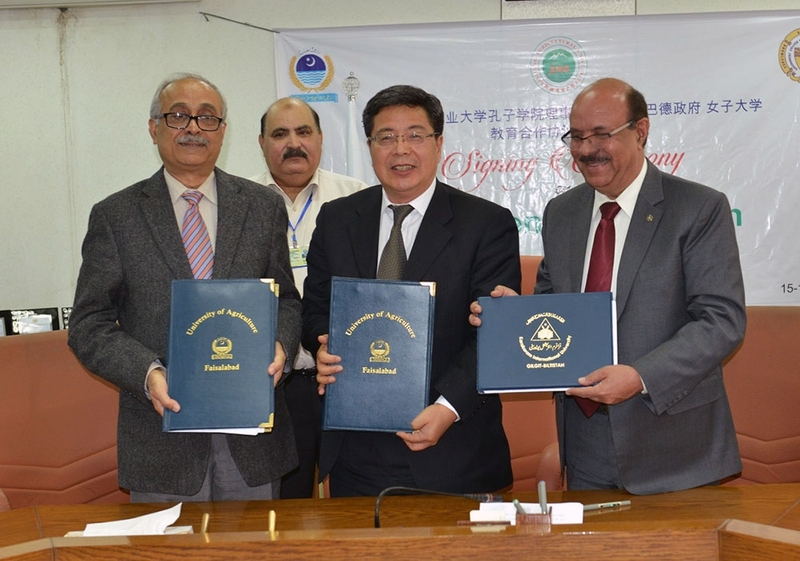 MoU was signed by the three parties on December 16, 2016, where Mr. Li Bocheng, Chairman and Vice President of Xinjiang Agriculture University represented the Confucius Head Quarters, Dr. Mohammad Asif Khan, Vice Chancellor, represented Karakoram International University, and Dr. Iqrar vice Chancellor represented the University of Agriculture Faisalabad, for the establishment of the Confucius Set at the KIU (“the Set” or ” The CS-KIU”). Since the inception of CS-KIU activities in the start of 2017, around 2000 students from the community have graduated from different Chinese Language courses. 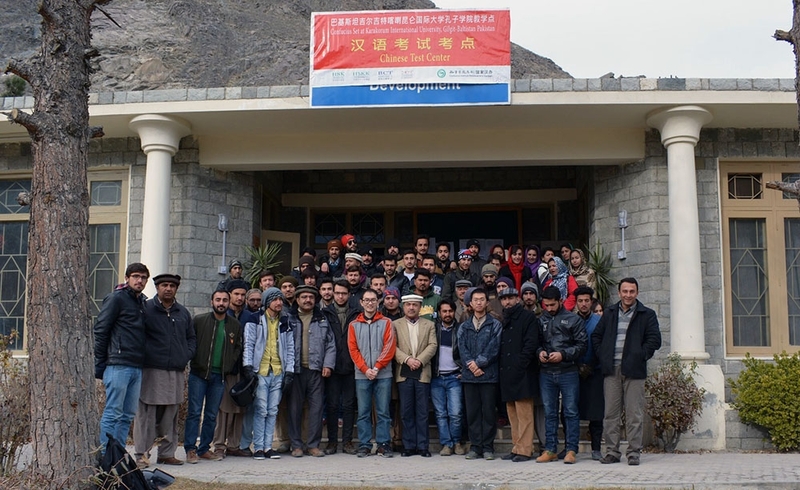 Moreover, CS offered the basic level Chinese Language courses across the university departments and around 2500 plus students successfully completed these courses. 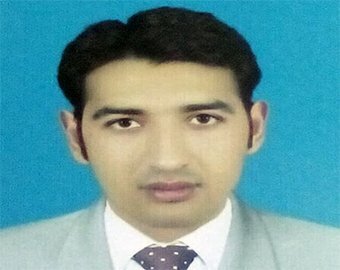 This program is titled as English Language Program (ELP). 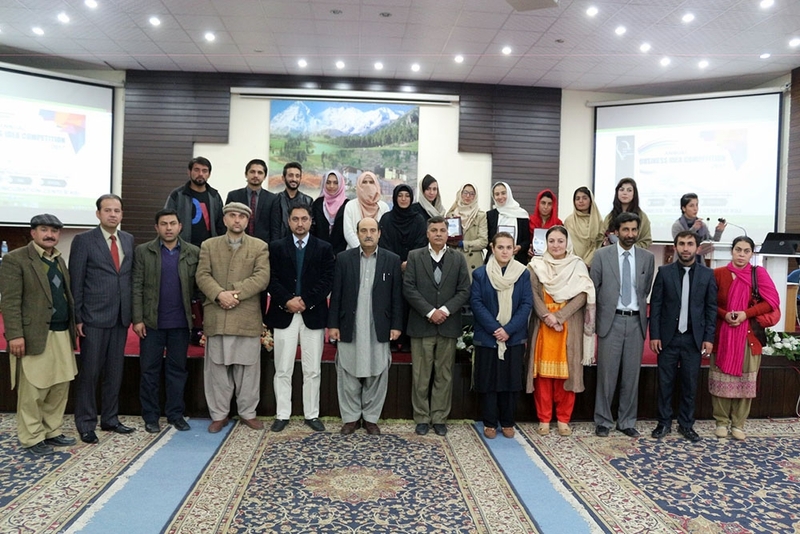 Under ELP, English Language Certificate/Diploma courses will be offered on a cost basis for the public, aimed at helping students, professionals and business people to improve their English Language skills and gain access to potential opportunities for their personal, academic and professional growth. The critical aspect of the ELP is to adopt an internationally and nationally recognized certification. This will help to create a brand name in the local market thus attracting more students and generating better revenues to recover the cost. 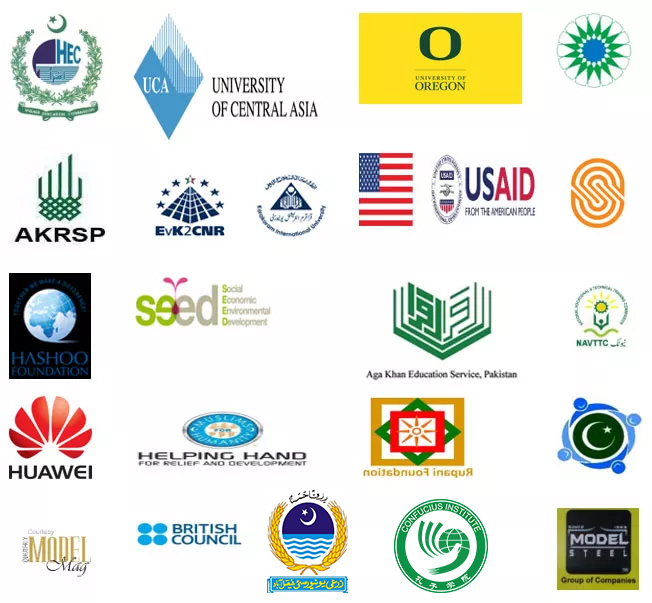 Initially, ELP has been started with the PACC (Pakistan American Cultural Center) certification as PACC is a well-recognized brand for English Teaching in Pakistan. 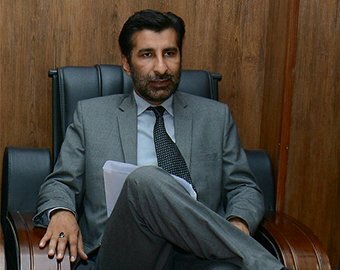 However, the ultimate goal is to offer LCCI‘s (London Chamber of Commerce & Industry) modules in the long run which needs more resources and experience. 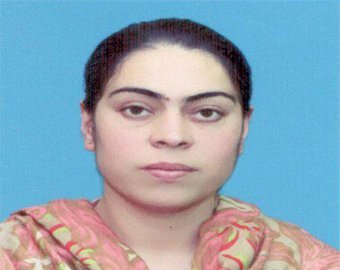 Besides, ELP is being extended to the regular KIU departments under the umbrella of Academic Skills Improvement Program in order to enhance the English Language skills of KIU students. Under IT skills improvement program, IPD is offering offer basic, intermediate and advance IT training tailored to meet the required learning outcomes of Microsoft Certifications in MS Office including MS Word, MS PowerPoint, MS Excel, and MS Access. 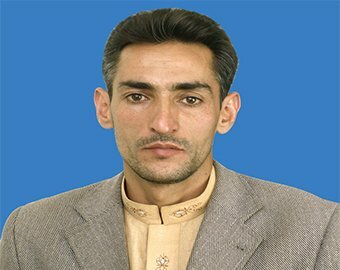 The program will gradually extend its offerings by including modules like IT security, Image Editing and Project Planning, etc, once IPD-KIU becomes an ICDL (international computer driving license) Accredited Test Center. 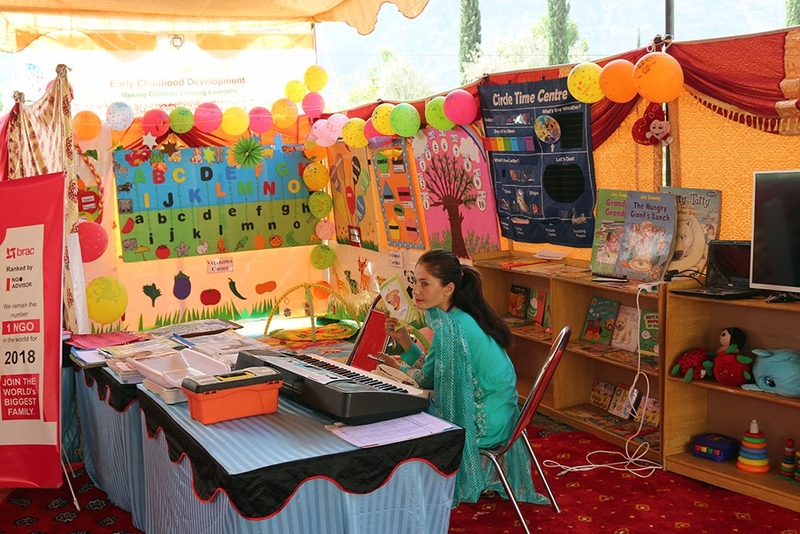 Early Childhood Development (ECD) program is an innovative training program, Which focuses on building the capacities of teachers to stimulate learning at a very early age. 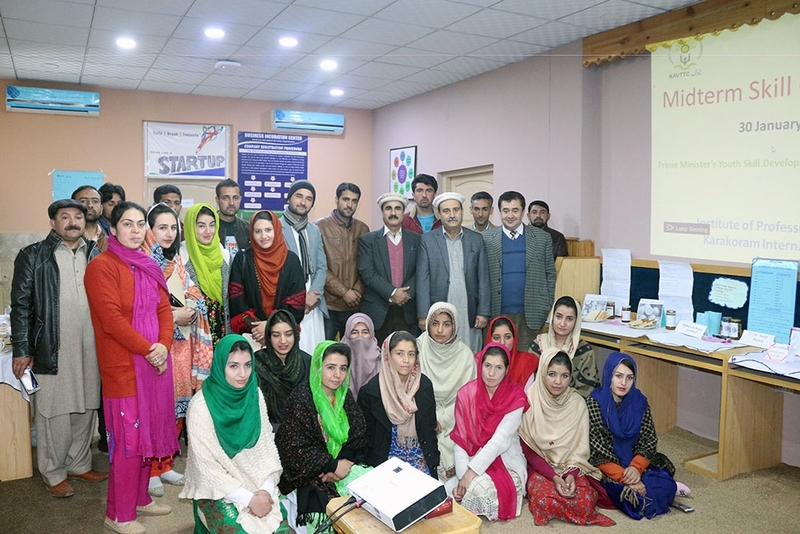 ECD centers have successfully being made in Ghizer and Gilgit campus and now expanding towards Dimer and Yaseen. This training enables the participants to learn new skills of teaching-learning process and gain expertise in Early Childhood Development & Education. 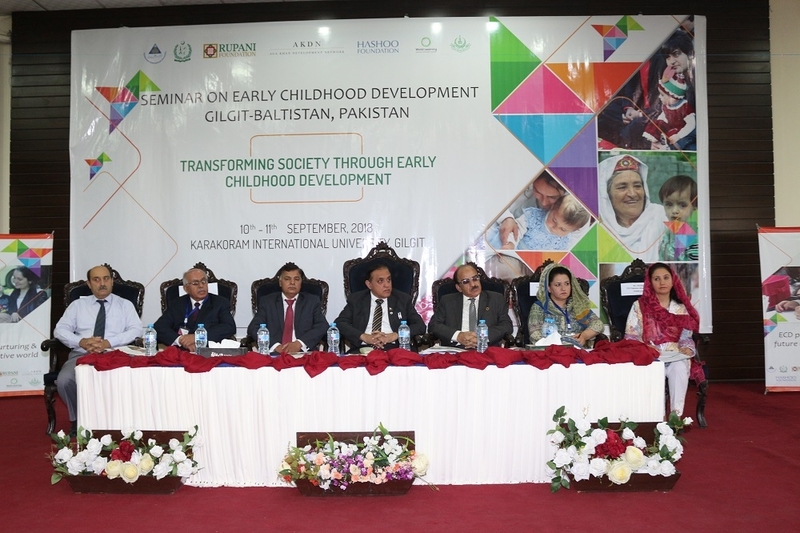 The training design focuses on major themes of ECD i.e. Child Development, Early Childhood Education approaches including, Montessori – Kindergarten – High Scope, Art Skills, and Education Management. 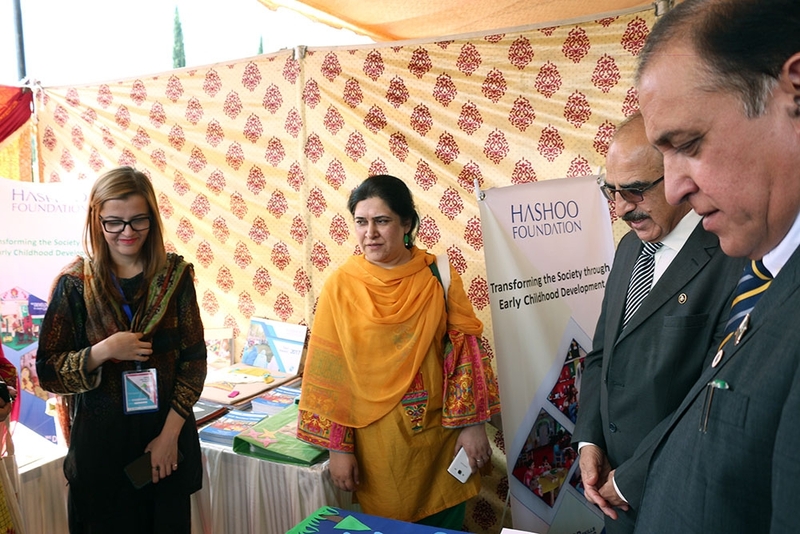 Additionally, KIU in partnership with Hashu Foundation (HF) and Rupani Foundation (RF) also offers various other programs which provide a venture for the practical exposure of in-house trainees and a learning platform for children. Under this Programme certificate and diploma courses are being offered in various campuses of KIU. 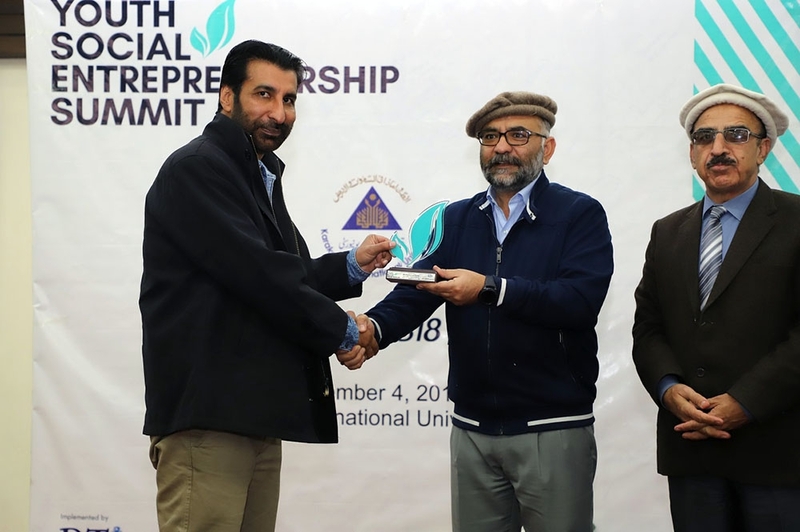 In response to the Country’s priorities and requirements, KIU through IPD introduced Entrepreneurial Development Programme to foster entrepreneurship and business innovation and to provide advisory and support services to prospect entrepreneurs with a special emphasis on women students and entrepreneurs. 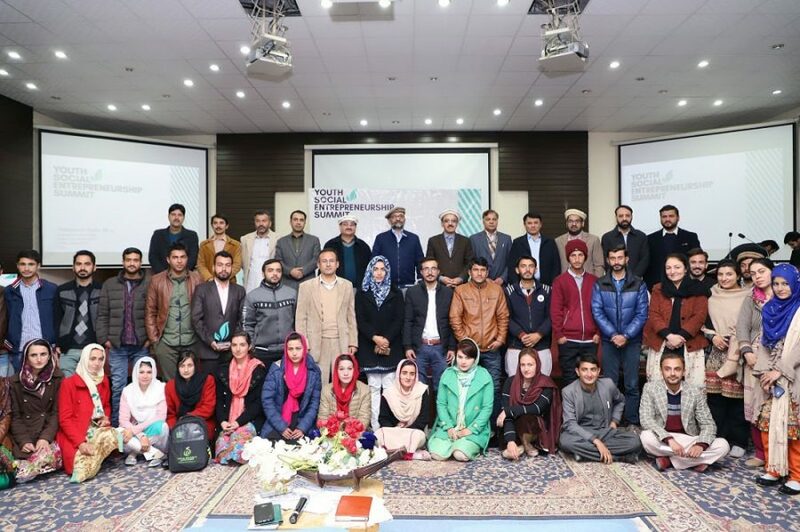 Entrepreneurship not only provides the solution to our youth it is also the key driver of growth for all developed and developing economies around the world. More importantly, the IPD serves as a focal point for women – students, working women and those considering re-entering the workforce – to develop new skill sets allowing career and economic independence. 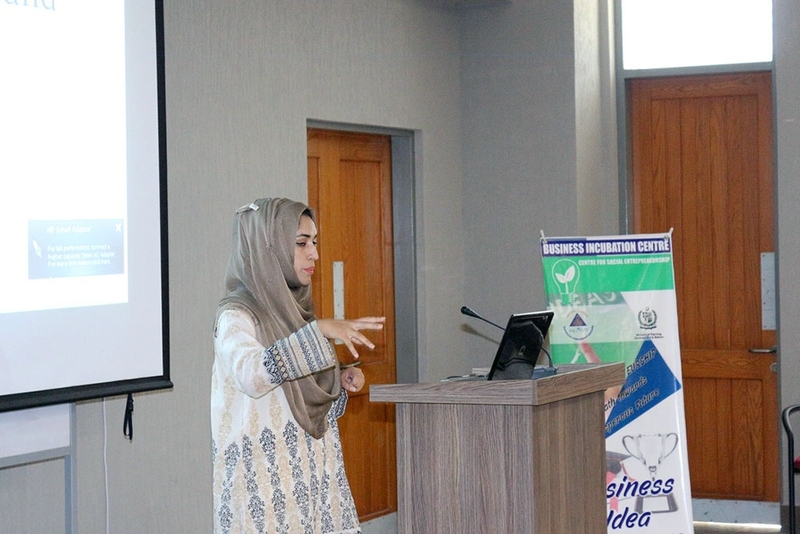 In this regard, IPD conducts entrepreneurship awareness sessions for the students and help them refine their business ideas, develop business plans to prepare students for annual business plan competition. IPD also provides pre-incubation facilities to the students.